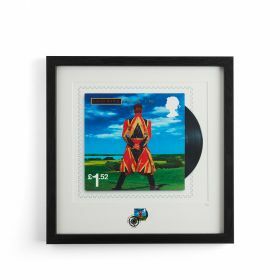 Features the Aladdin Sane and "Heroes" 1st Class Special Stamps. 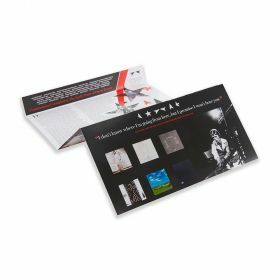 Includes four 1st Class Definitive stamps. 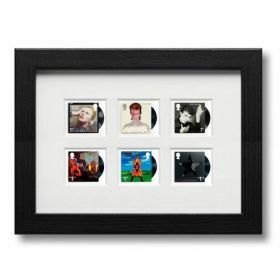 Features the Aladdin Sane and "Heroes" 1st Class Special Stamps. 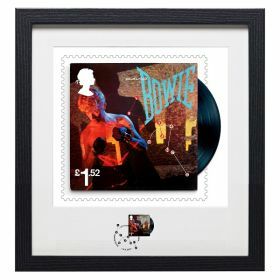 Includes four 1st Class Definitive stamps.